Show your support and join the Members Circle today! Tuesday-Sunday Youth Ambassador interviews, UNT Health Science Center, 3500 Camp Bowie Blvd. 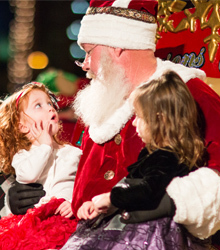 Saturday Tree Lighting Ceremony, Photos with Santa, Sundance Square Plaza, 11:00 a.m.-9:30 p.m.
Saturday Tricolore Youth Sports Games leadership meeting, D-BAT Midtown, 3701 Cockrell Ave., 1:30 p.m.
Saturday Parade of Lights, Photos with Santa, Sundance Square Plaza, 11:00 a.m.-9:30 p.m. 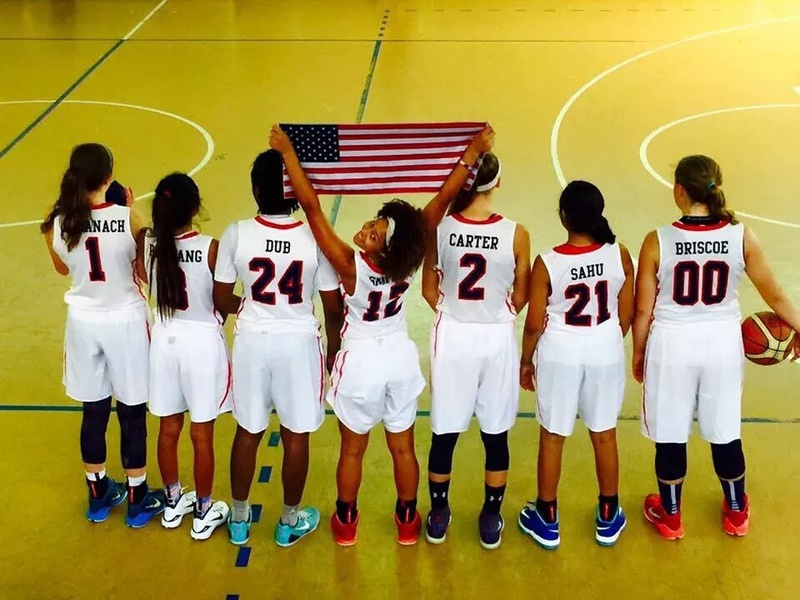 Recruitment of student athletes for the 6th edition of the Tricolore Youth Sports Games in Reggio Emilia, Italy planned for July 5 – 14 is underway. Fort Worth may be sending 200+ students as the sole representatives of the U.S.A.
An Italian company from Reggio Emilia, Italy is researching the possibility of opening a manufacturing business in Fort Worth. Pre Gel’s first Fort Worth employee is now living here and is hard at work laying the groundwork. Youth Ambassador interviews for the 2018 exchange to Reggio Emilia, Italy will occur November 7-12. Last month we celebrated the 32nd anniversary of the official signing of partnership with Reggio Emilia. 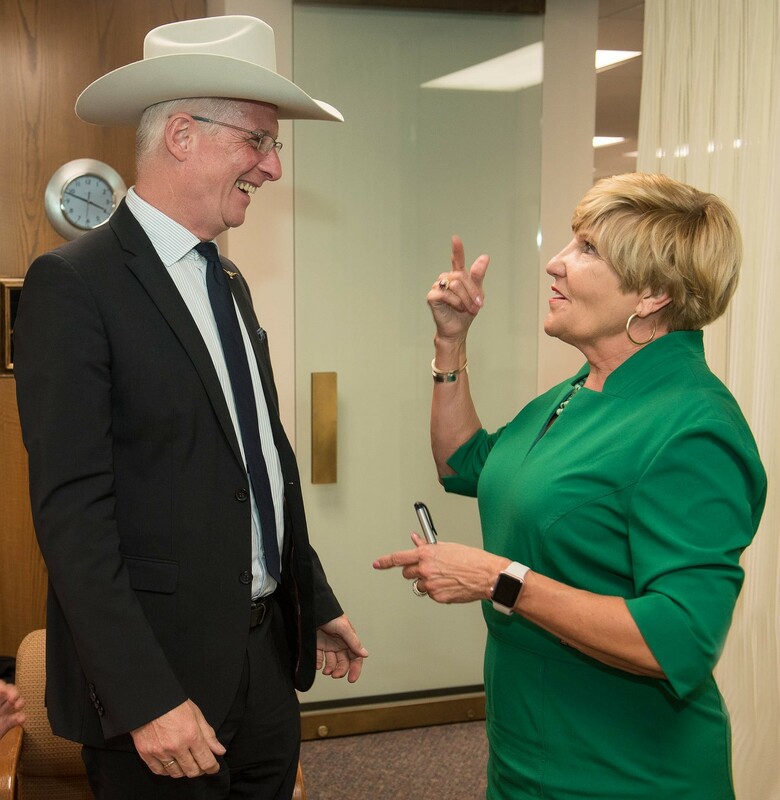 Mayor Leibe and an official delegation of 53 people visited Fort Worth in October. Youth Ambassador interviews for the 2018 exchange to Trier, Germany will occur November 7-12. Mayor Isoda and an official delegation will visit Fort Worth October 27-30. Youth Ambassador interviews for the 2018 exchanges to Nagaoka, Japan will occur November 7-12. Three middle schools (Fort Worth Country Day, World Languages Institute, and Young Women’s Leadership Academy) hosted a visit from 30 middle school students and 6 adults from Nagaoka October 21-29. Dates are final for an official trip to Nagaoka May 7-17, 2018. To help with the planning or to reserve a spot on this trip, email Beth Weibel at beth@fwsistercities.org. Last month we welcomed new Nagaoka Chair, Libby Watson to the Board of Directors. We thank Dr. Michael Roemer for his service as Nagaoka Chair. Last month we welcomed new Bandung Chair, Ratna Goenardi to the Board of Directors. 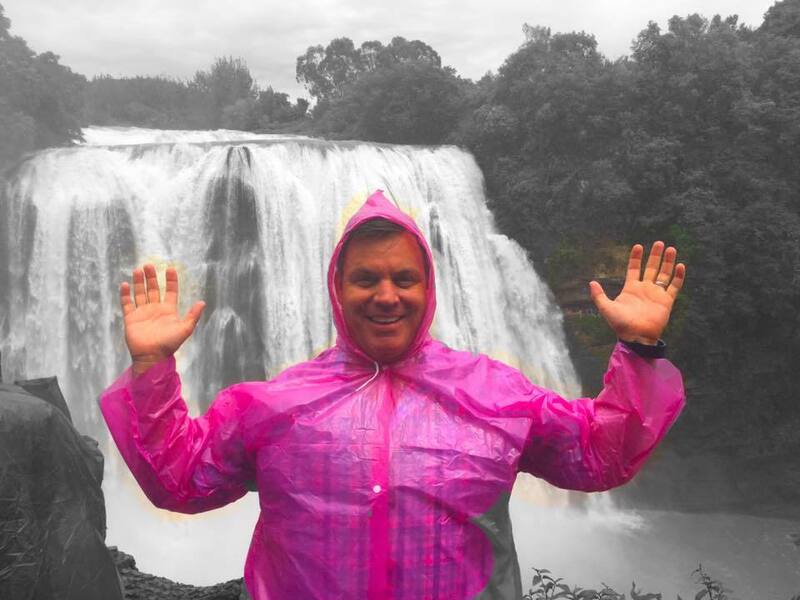 We thank Dr. Paul Geisel for his service as Bandung Chair. Youth Ambassador interviews for the 2018 exchange to Budapest, Hungary will occur November 7-12. 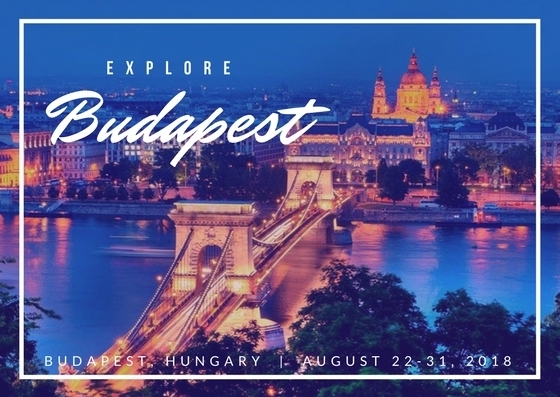 Dates are final for an official trip to Budapest August 22-31, 2018. 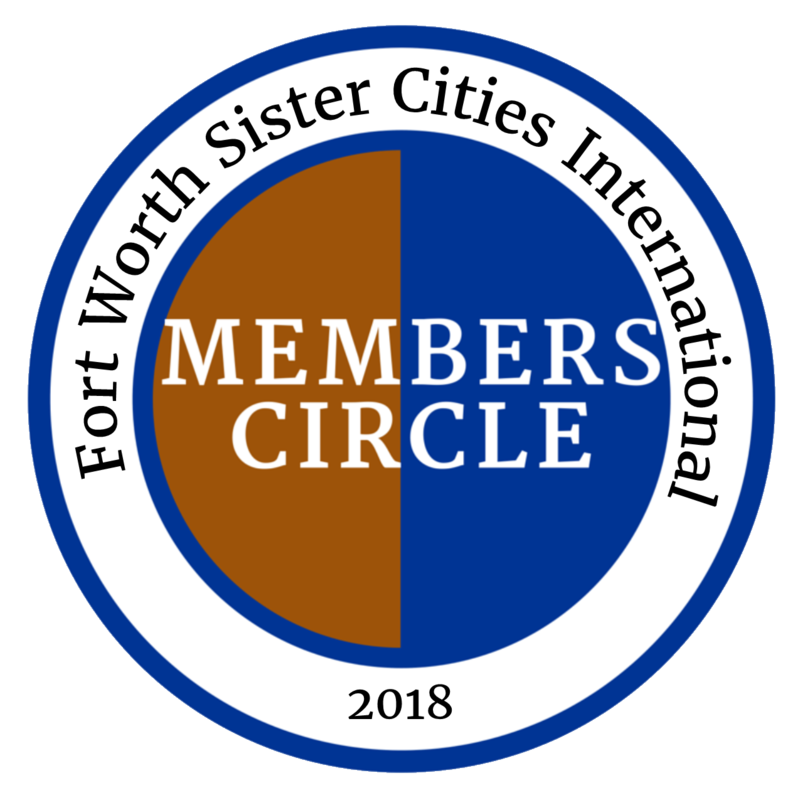 To help with the planning or to reserve a spot to join Fort Worth City Council members, board chair Johnny Campbell, and Budapest Chair Greg Jackson on this trip, email Beth Weibel at beth@fwsistercities.org. Youth Ambassador interviews for the 2018 exchange to Toluca, Mexico will occur November 7-12. Last month we celebrated the 19th anniversary of the official signing of the partnership between Fort Worth and Toluca. Youth Ambassador interviews for the 2018 exchange to Mbabane, Swaziland will occur November 7-12. Last month we welcomed new Mbabane Chair, Nommo Donald to the Board of Directors. We thank Dr. Sheryl Harris for her service as Mbabane Chair. Last month we celebrated the 19th anniversary of the official signing of the partnership between Fort Worth and Guiyang. Last month we welcomed new Guiyang Chair, Robert Fitzgerald to the Board of Directors. We thank Michael Crain for his service as Guiyang Chair. Youth Ambassador interviews for the 2018 exchanges will occur November 7-12. 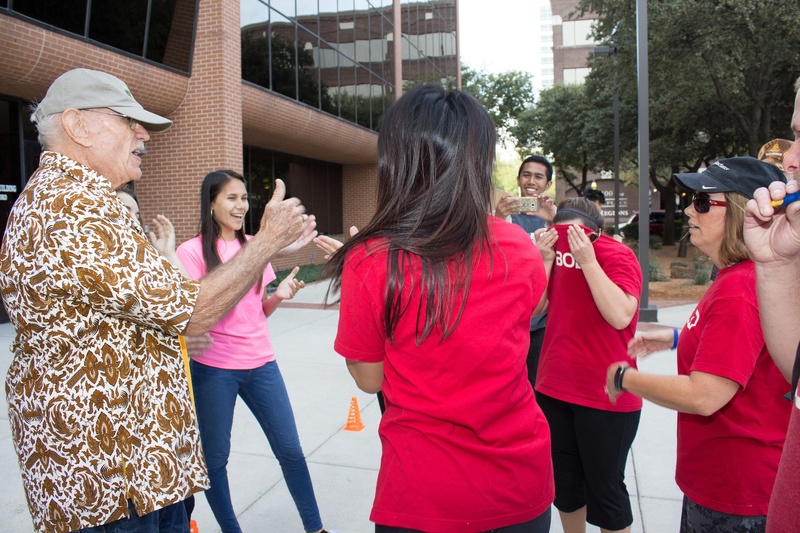 The youth board held a kick-off event on October 15 at the UNT Health Science Center.